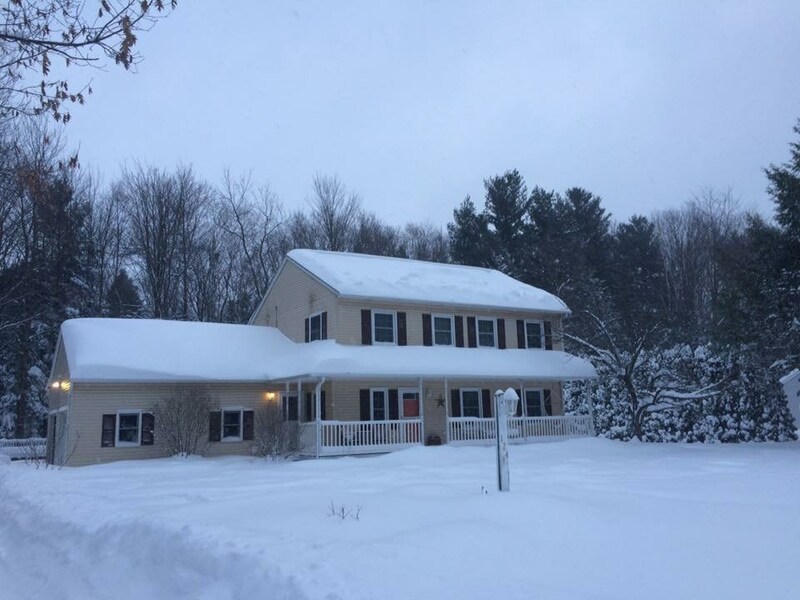 This lovely home abuts the 92 acre common lands at "Laura&apos;s Woods" with walking trails, great sliding hills, fun for everyone. This home offers many recent improvements over the past few years including custom kitchen with quartz counters, beautiful maple cabinets, ss appliances and radiant floor heat. A high efficiency on demand boiler, gas fireplace, new roof and hardwood throughout the second floor have been completed. Solar panels have been installed to absorb almost all electrical costs. The house has had all windows replaced over the years. Much much more so come and see. Just 5 minutes to I89.